Its 360 degree Air flow makes it the ideal AC in India. Its uniform cooling and attractive design is created to match your home interiors. 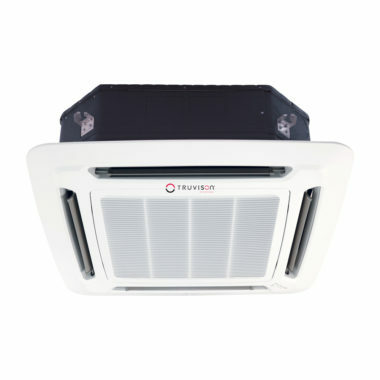 Truvison AC is created with meticulous design and modern technology ensuring the AC is energy efficient too. It’s confined and concealed look, with its functioning being exceptionally quiet, makes its presence felt only with its superlative cooling proficiency. The AC’s are built with robust outer layer coating, keeping durability and hassle free maintenance in mind. Your Large Office space needs the cooling power of a large panel. 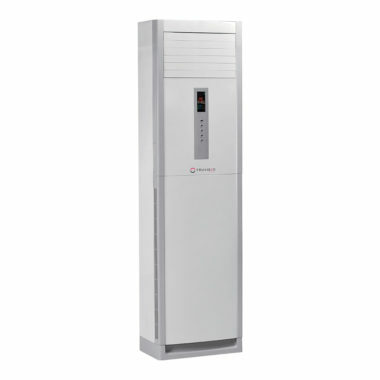 The Powerful Tower Ac with its wide angled air flow is designed to fulfil your cooling requirement for spacious locations. If wall or ceiling installations were a hassle at your office space, an easy way to skip it is by using Tower Ac’s at your commodious space. 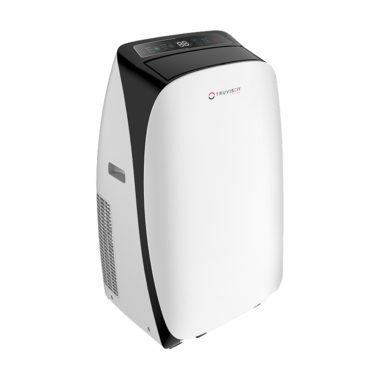 Its stay cool mode and Anti dust filter takes care of the air you inhale, as it eliminates the harmful bacteria from the air it processes. Bring in mobility with cool air at your home. Experience the cool ambience at any room of your home with easy mobility and comfortable cooling. 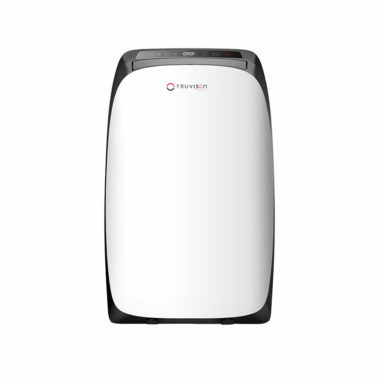 It’s an all in one cooling unit that dehumidifies the air and also helps you save on power consumption. Having an AC in an open terrace garden would be a distant dream, but with the new Truvison Portable Ac you can enjoy cooling even in the open spheres of your home. Get ready to host a roof top party in any season and experience the joy of cooling everywhere.